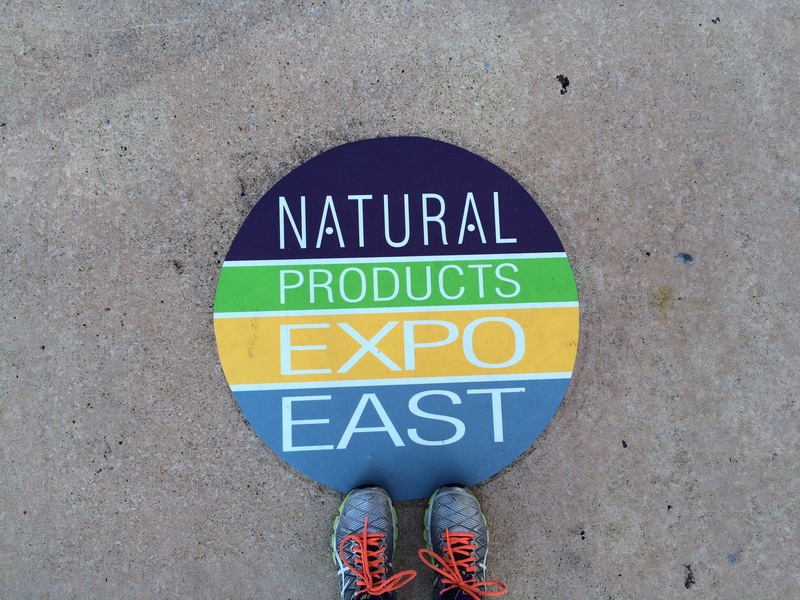 Come out and join NutraBio for the Natural Products Expo East! 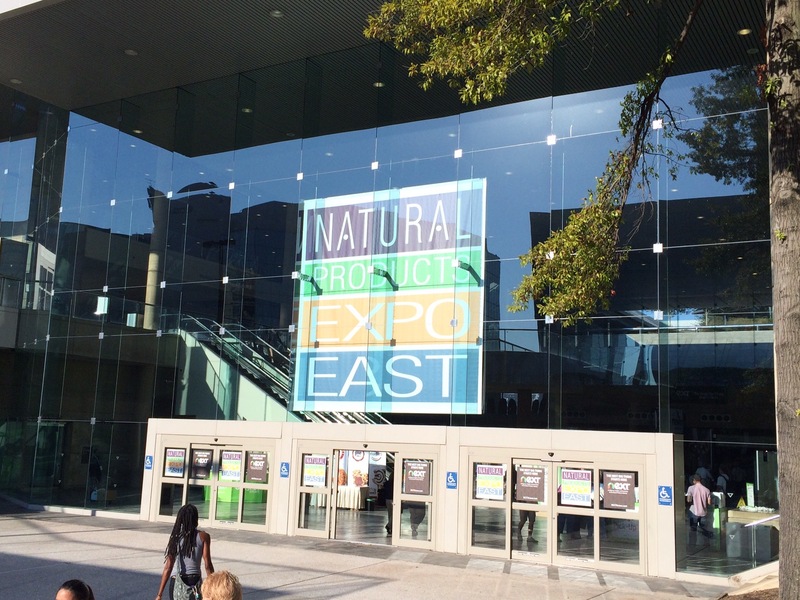 This is the world’s largest and premier trade show for the natural, organic and healthy products industry. 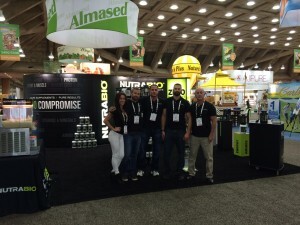 NutraBio will have a massive 10′ x 40′ booth with free samples, new products and contests, including the “Wheel of Destiny”. 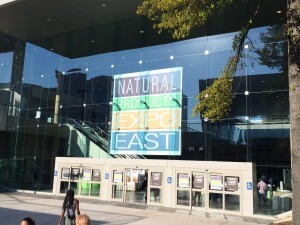 The Natural Products Expo started on March 29, 1981. 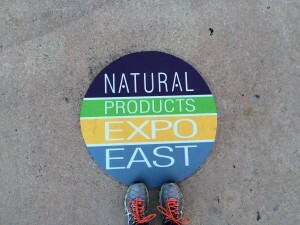 Experience with over 3000 exhibits from over 1,800 different companies showcasing the newest products in natural and specialty foods, organic, health and beauty, natural living, supplements and pet products. Join over 60,000 professionals and peers in an experience guaranteed to help your business grow. 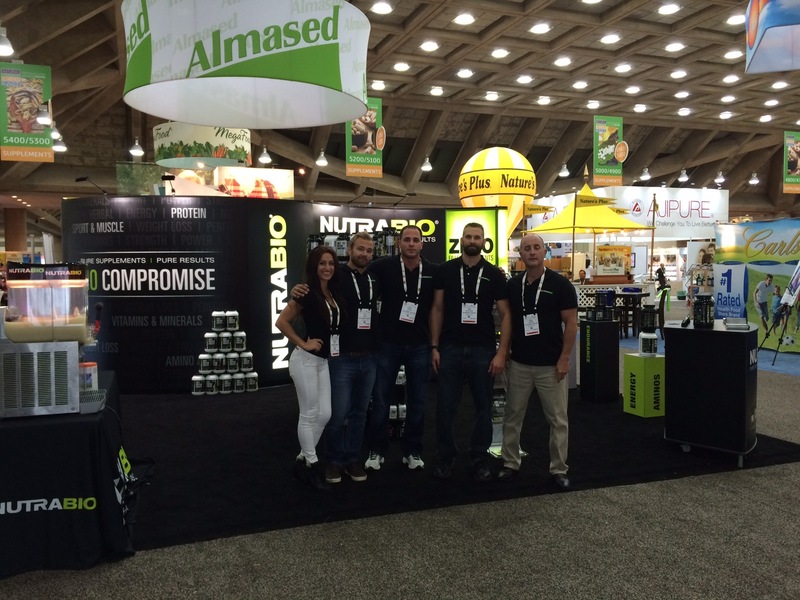 This entry was posted in NutraBio Nation, Industry News and tagged Expo East, NutraBio, natural, natural products, samples by NutraBio Labs. Bookmark the permalink.